​After officially missing the playoffs on Sunday, things remain dysfunctional with the Pittsburgh Steelers entering the first week of the offseason. 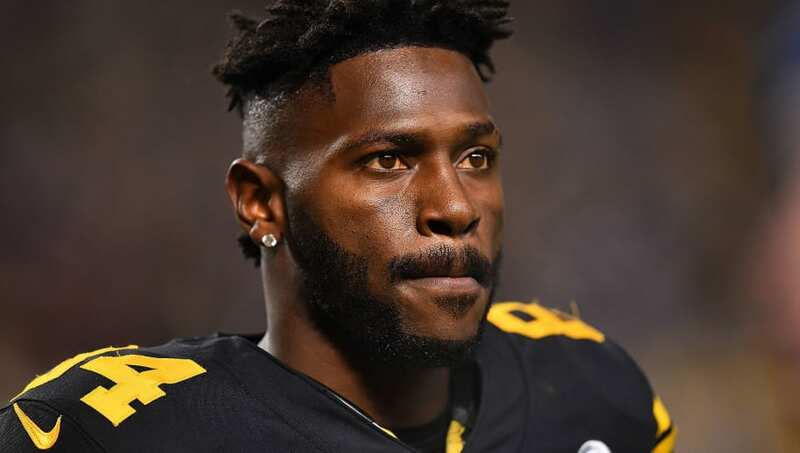 There's been a lot of drama attached to them all year, and according to Jason La Canfora of CBS Sports, Steelers wide receiver ​Antonio Brown has a requested a trade out of Pittsburgh after his most recent locker room incidents involving Ben Roethlisberger. ​​La Canfora goes on to say that he's not demanding a trade, per se, and that it seems "very unlikely" that it would actually happen, but Brown has issues with both head coach Mike Tomlin and Big Ben. ​​It was initially thought that Brown didn't play on Sunday because of a knee injury, but the truth behind his benching came out the very next day; this all stems from an altercation at practice last week with Roethlisberger. Brown is arguably the best receiver in football, and in 15 games this season, he tallied 104 catches for 1,297 yards and 15 touchdowns.